1. 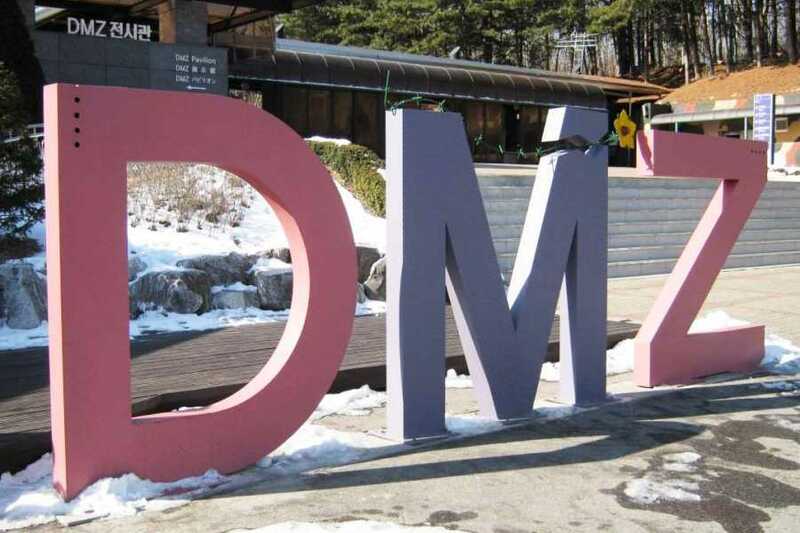 After pickup from your Seoul hotel in the morning, hop aboard your comfortable coach and head to the Korean Demilitarized Zone (DMZ), which divided North and South Korea during the Korean War. 2. Drive along Freedom Road, which stretches along the banks of the Imjin River and stop at Imjingak Park to see artillery used during the Korean War. 3. Continue to Unification Bridge. The bridge is more like a symbolic bridge built back in 1998, wishing unification between two nations. 4. 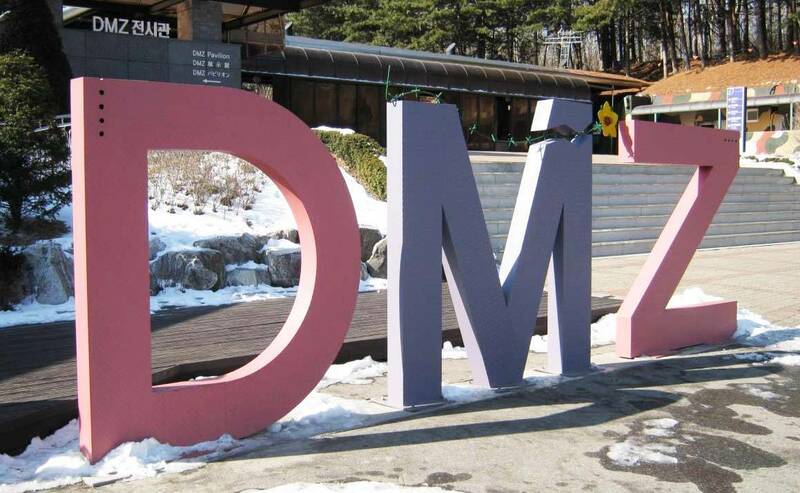 Continue to the DMZ exhibition hall to browse photographs and war artifacts. 6. Afterward, head to the Dora Observatory to look through telephoto lenses and observe the village of Kijongdong as your guide describes life on the other side. 7. The final stop is Paju Premium Outlet featuring 160 designer and name brand outlet stores at savings of 25% to 65% every day in an upscale, outdoor setting.